Leading Manufacturer and Exporter of Temple Architect such as Temple Work Contracts, Temple Construction Service, Temple Mandap Architect, Temple Developers, Hindu Temple Constructions, Temple Carving Work and many more items from Jaipur. Stone Art Hub is a prominent name, which is engaged in manufacturing and exporting an unmatched range of Marble Carved Temple. The offered range of marble Carved temples is manufactured utilizing high grade Marble procured from trustworthy vendors of the market. Our Temple carving work is marvellous. Our clients can avail from us reliable services for Temple Construction Service that are highly demanded in various residential and commercial industries. We provide these services with the help of well trained and highly experienced professionals who consult the clients on various aspects in order to provide them. Stone Art Hub Believe in Uniquness. 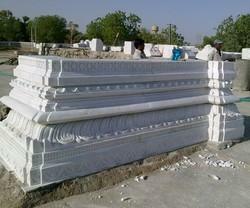 We are into construction of Marble Chatri with specialized team. We have specialized team who does stone carving with perfect finishing. 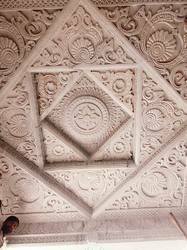 Carving is done at ceiling of stone temple. Stone Art Hub is a prominent name in Temple Architect such as Temple Work Contracts, Temple Construction Service, Temple Mandap Architect, Temple Developers, Hindu Temple Constructions, Temple Carving Work and many more items from Makrana, Jaipur. We are the leading supplier of Sidi sayed jali made available to our clients at competitive prices. Temple is a place where even the mightiest bow to respect the divine. 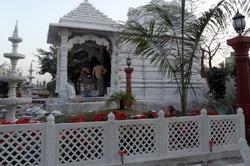 Since ages, temples have been a major part of our culture and a prime symbol of the faith people have put in religion. Kings that have ruled the country have built magnificent temples in dedication to gods and thus in India we can boast of myriad styles of temple and the whole world is in awe of the same. 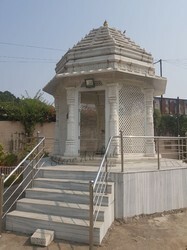 The architecture of temples depict the period it was constructed and also gives a unique stamp of the local culture, tradition and the construction material available in surroundings. The temple designs were varied based on the religion and are still the same in basic architecture for the said religions. 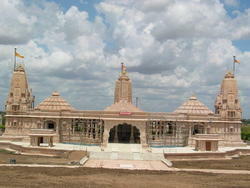 Temple Designing is and idea and to make idea into reality you need equally talented and dedicated mindset and workforce. To reduce the communication gap between ourselves and the contractors, we decided to create our own temple construction unit so that we can actually deliver what we have envisaged. 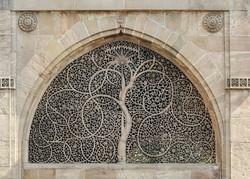 We, Stone Art Hub well known for its artistic and ethnic stone carving work either in marble or sandstone. 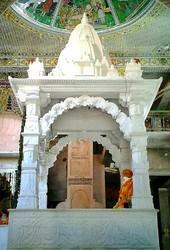 We specializes in all type of carving work & takes temple construction projects. Stone Art Hub is an Integrated, Customized and Boutique Solutions provider in the Indian Religious and Temple Architecture, Temple Tower Designing, Sculptural and Iconographic Constructions, Statues and Motifs designing; Artistic Temple Painting and allied construction activities to all over the world. 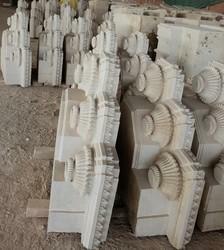 We are well known for Temple Work Contracts work either in marble or sandstone. 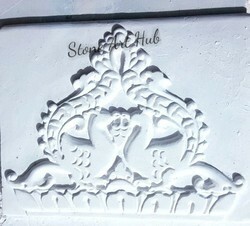 We Stone Art Hub specializes in carving work & takes temple work contracts. They ensure that these services are carried out in compliance with the industry standards and at cost effective prices. Stone Art Hub is a leading company engaged in providing services of Temple Mandap Architect such as Temple Architects Services and Traditional Temple Architects from India. 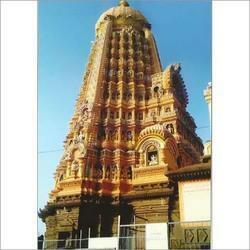 We are the one of the leading temple architect and executor for Hindu temples. 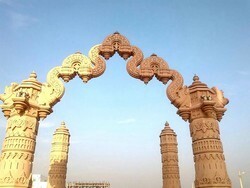 Involved in providing a quality range of sculptures and as well as an assortment of effective Temple architecture services, Temple construction and building construction services. The offered products and services are at par with the highest quality standards and can intensify the interior ambiance. Moreover, these are very cost-effective and are available with customized solution to win the favor of a majority of our clients in the residential and corporate sectors.